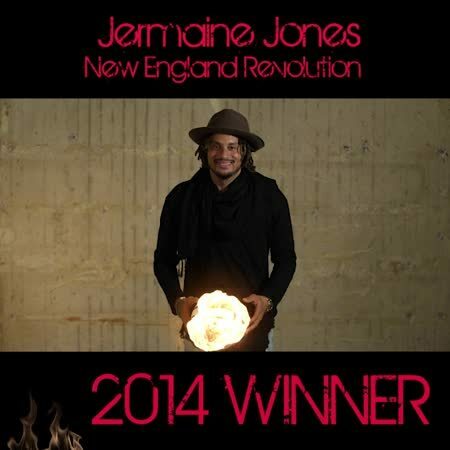 Looking for jermaine jones stickers? #Jermaine Jones#USMNT#chris wondolowski#clint dempsey#deandre yedlin#demarcus beasley#espy awards#i think i got everyone#jozy altidore#kyle beckerman#nick rimando#sorry for the bad quality!! !